Round 23 and Finals Time! 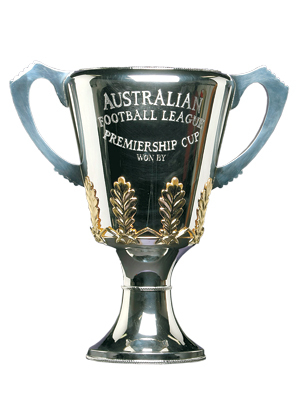 That’s all folks– regular season footy tipping is done!! Congratulations to our winner– Simon on 134! Great effort from David Mc and Slatts as well coming in next at 132. Keeping it simple, comment below or email us your Grand Final Winning Team and Score Margin before the first finals game for your chance to win! It’s all or nothing for the final round, so good luck! !